If you’re involved or interested in the tattoo industry at all, chances are you’ve seen—or at least heard of—the show InkMaster. Launched in 2012 on Spike TV, the popular show has entered its 8th season, banking over 81 episodes during its airtime. 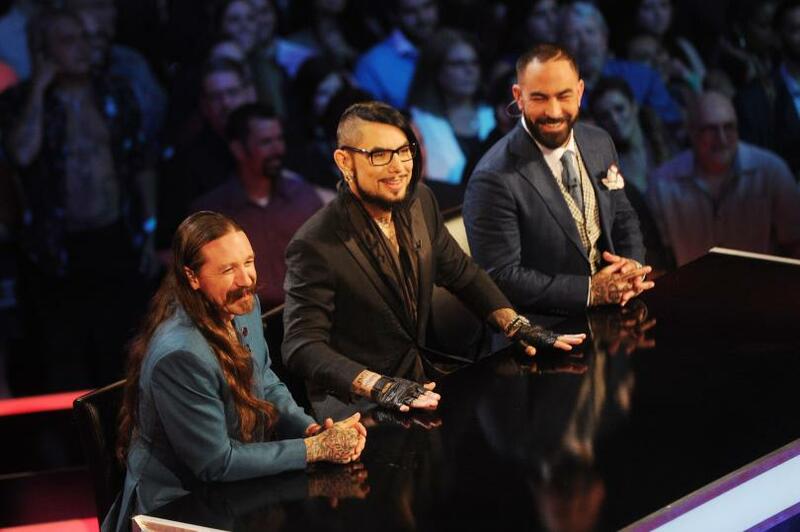 The show is hosted by rock n’ roll superstar Dave Navarro and features an all-star panel of judges who are, by their own rights, rockstars of the tattoo industry. 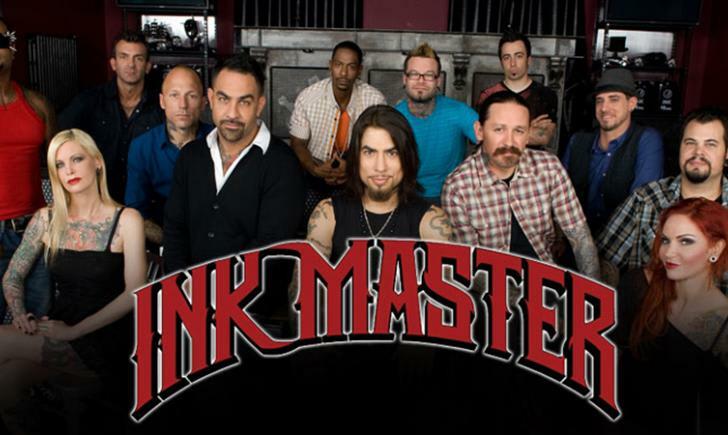 Generally, the show takes 18 crazy talented artists and pits them against each other in timed real-life challenges as they compete for the title of Ink Master and a cash prize of $100,000. 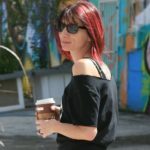 The show has impressed fans with drama, talent, and ridiculous artwork for years, gaining a nationwide following of tattoo artists, tattooed people, and non-tattooed people who are just interested in the sheer talent the art takes. The platform which has gained notoriety and fame for bringing the spotlight into the world of tattooing has decided to change things up a little bit for their eighth season. This time around, they’ll be operating under a new model—tattoo teams. The season which has been deemed “Nunez vs Peck” kicked things off on their August 23rd premier with a whopping 30 artists. These aspiring artists were competing for a slot on one of two teams—which are led by two world-famous artists, Chris Nunez and Oliver Peck—and only 18 slots were available. Adding to the pressure is the fact that another prize has been added to the winner’s loot. 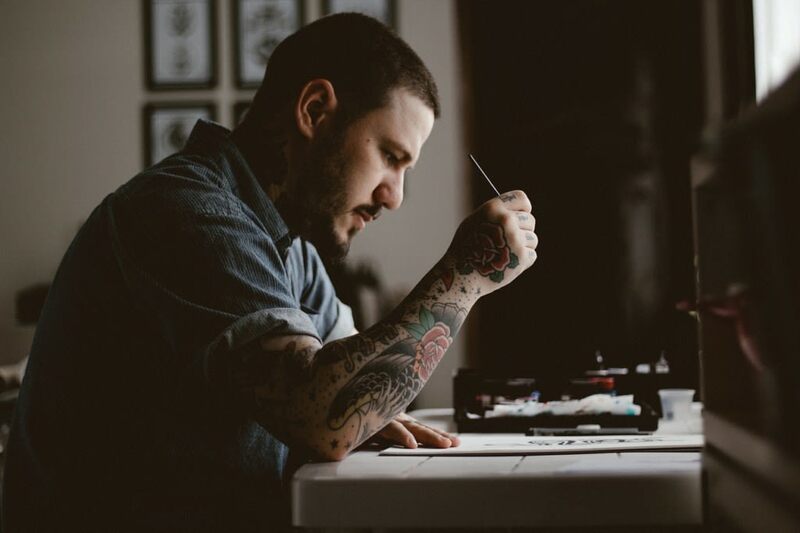 The winner will not only get deemed the Ink Master, but they will be granted a residency at their mentor’s shop, kick-starting their career in the best possible way. Despite the use of teams during the competition, there will still only be one winner in the end. However, by adding a team twist to the show, the artists are having to display that they are capable of teamwork, compromise, and working under pressure. Obviously, as with any reality show, you’ll have plenty of rivalry, drama, and anger to go around—so don’t worry there. Another change to the framework of the show is in the elimination process. While Nunez, Navarro, and Peck will still judge the artwork submitted for each challenge, the artists nominated for elimination will be selected by that challenge’s winning team. 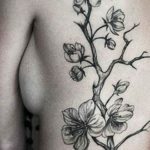 What Makes the Best Tattoo?